Many people in the survival and bushcraft communities talk at length about batoning. What is batoning? 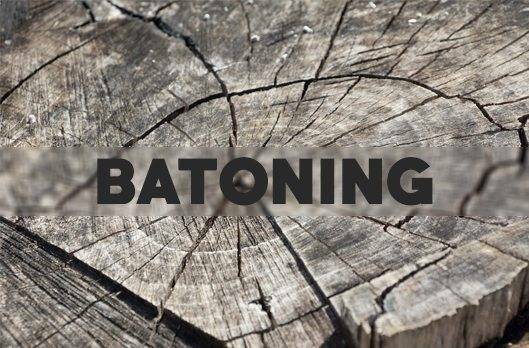 Batoning a knife is the process of using a wooden mallet (referred to as a baton) to strike the spine of a knife blade in order to drive the edge into a log so the wood can be split. In this article I will detail the requirements, mistakes to avoid, and the correct process to baton through wood. My Cold Steel Bushman: My batoning knife of choice. Performing it correctly is not straight forward. You need to know when and how to do so. Ideally you want to avoid batoning a knife. If you have an axe, hatchet, saw, or wedge; batoning will be moot. If you do not have any of these tools and need to baton through wood, there are some minimum requirements for your blade. You want to use a full tang fixed blade knife. The blade should be at least 5 inches long. Longer is better…up to a certain point. My survival/bushcraft/batoning knife of choice is a Cold Steel Bushman. It’s a one piece construction carbon steel knife with a 7 inch blade, great belly, and a 90 degree spine for striking a ferro rod. Ideally your knife should have a convex grind as this creates a wedge as it goes through the wood. Thicker blades act as better wedges than thin ones. 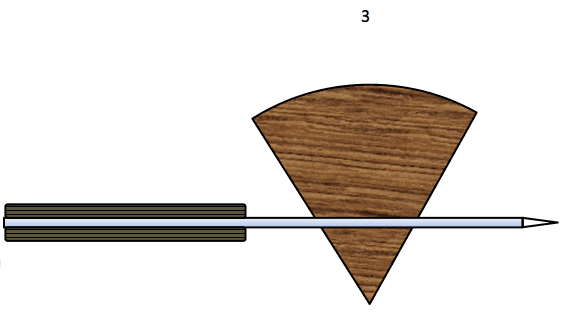 When you baton through wood, the fibers of the material are compressing on either side of your blade, creating drag and in some instances significant resistance. If you baton through dense hardwood and come across a knot, the likelihood of breaking your blade is very real. There are several circumstances that should be in place if batoning is your only/best option. Preferably the wood should be significantly smaller in diameter than your blade length. You need enough blade length sticking out of either side that you can strike it surely. It should not be significantly dense. 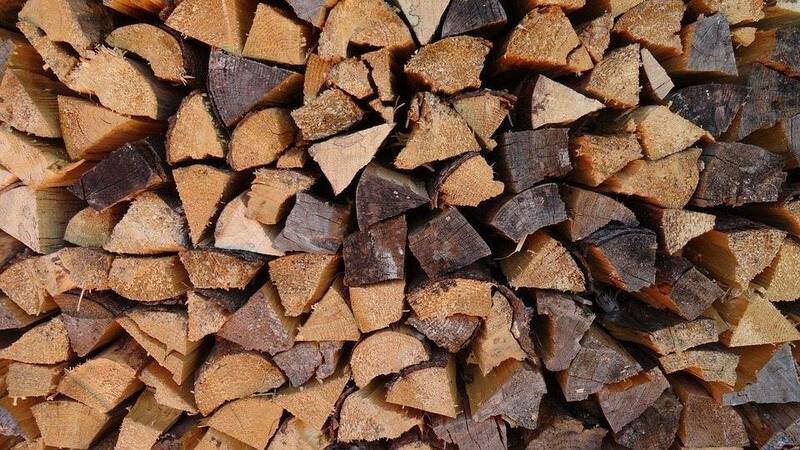 Dense wood causes too much resistance in the form of compression. It should be free of knots. 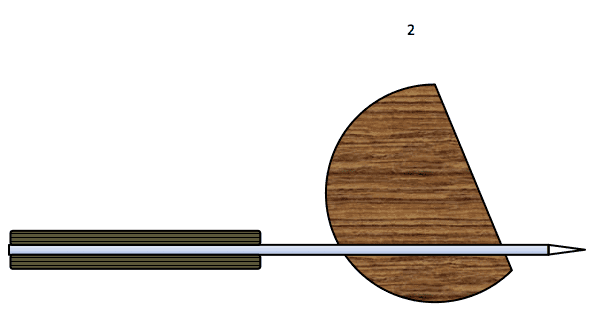 Knots in wood often break blades. I was camping at cabin once with my family. I was on fire duty and was processing some wood for the fire. I decided to baton through some logs with my Old Hickory 7 inch butcher knife. It held up well through several logs with no issue. Then I came to a beast of a log. It was an 18 inch long 6 inch diameter log. Foolishly, I started going straight through the middle. Halfway down, I came to a knot. I tried a few more blows and heard a loud crack. I had snapped the blade in two. Often I see people trying to baton through the center of a piece of wood. If it is a small diameter branch (3 inches or less) then this is not an issue. But many times I see people trying to go through a large diameter log only to lose the end of their knife somewhere halfway down. Your blade needs to be long enough to stick out the entire time. If your knife blade becomes buried halfway down the log you will have a bear of a time getting it out. I also see people failing to hit the spine of the knife squarely. 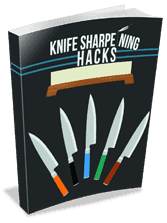 If you fail to hit the spine of your knife blade correctly, it will place torsion on the blade and possibly break the knife. Accurate and square hits as close to the log as possible are what you want. Be sure not to use a baton that is too large or too small. If it’s too heavy, you will break your knife or tire yourself out needlessly. If it’s too small, it will not cause the knife to move through the wood. Match the baton size to the knife and target log.